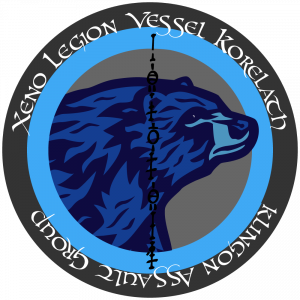 Welcome to the XLV Korelath, an Eastern Massachusetts-based Klingon Assault Group/Imperial Xeno Legion ship. 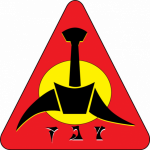 Songs will be sung of the Korelath’s glory! Questions? Visit the links above, or send a subspace message to Ell, the CO.